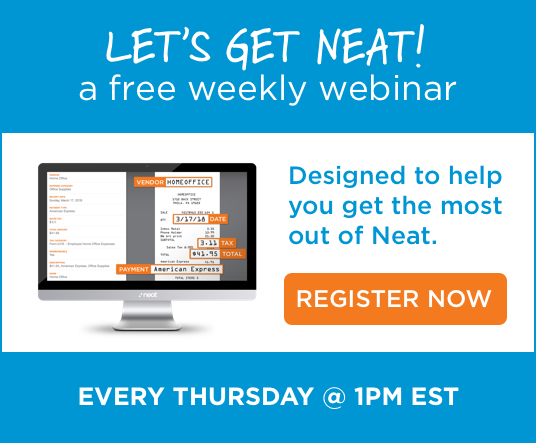 In 2016, Neat officially decoupled its software from our scanners and discontinued manufacturing and selling our own Neat-branded devices. Our strategy is to partner with the leading manufacturers of scanning hardware to certify their devices, while we focus all of our efforts on our software. A Neat Certified hardware device is tested to ensure it works seamlessly with Neat’s software and meets the quality standards our customers have come to expect. Additionally, the integration to these Certified devices is covered as part of our normal support plans.